Classically versatile elegance at a fantastic value. Double spring systems for optimum support. Thirteen centimeters of slightly firmer support. A cleanly eye-catching low profile. Layers of all-natural materials like wool help to regulate body temperature. One hundred percent Hastens, in all its simplicity. 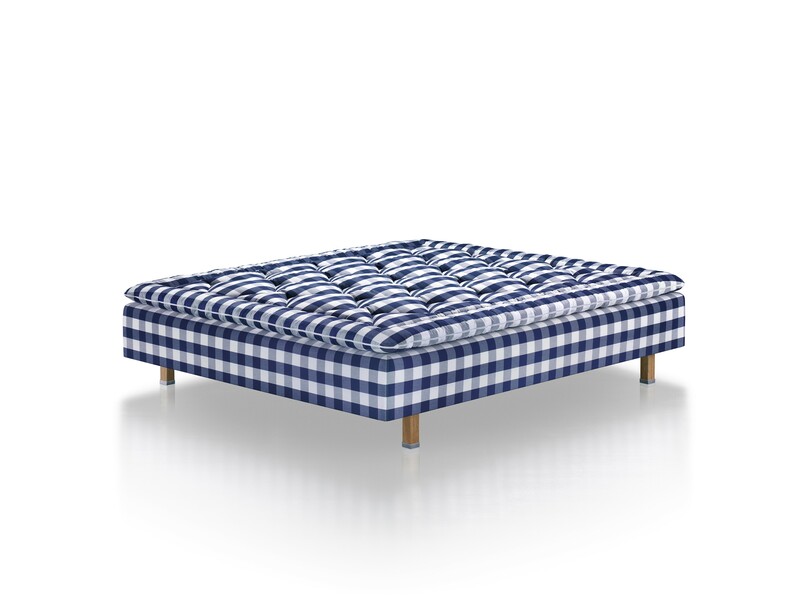 Marquis includes everything that made Hastens one of the world's most sought-after and iconic bed brands. 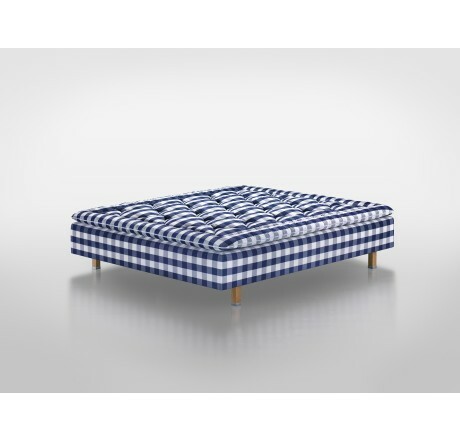 It reflects our obsession with creating beds to make you sleep well - or rather, char make you more awake. For it's how you feel all night that determines how you feel all day. Horsetail hair, wool and cotton are crafted by hand in a unique layer-upon-layer technique by our highly skilled bed builders. 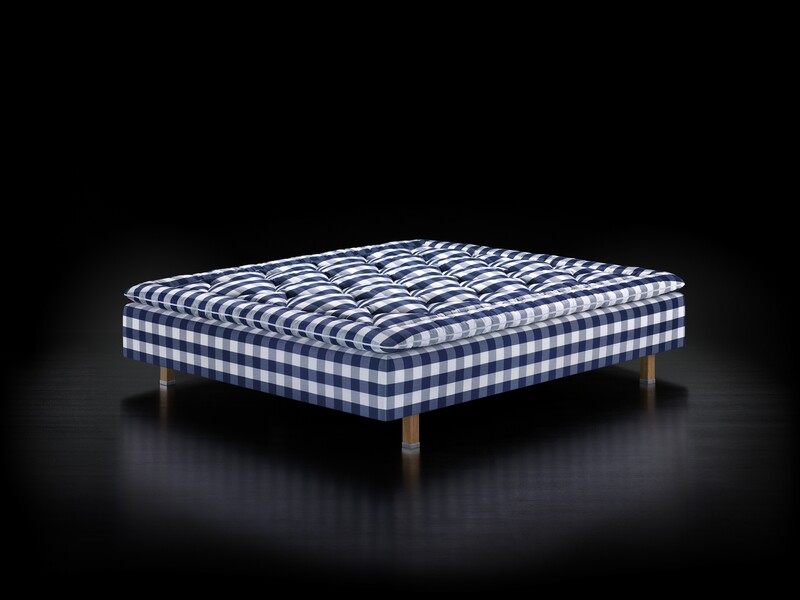 Craftsmanship makes chis bed responsive and pliable with just the right degree of firmness. The natural fibers provide another dimension of comfort as they transport moisture away and allow air to circulate so chat you can remain cool and dry all night long. A double spring system helps every part of your body get the support it needs to relax. Each pocket spring reacts independently, which means that your partner can move without disturbing you. Flax is used in the base to provide sound insulation and to conduct static electricity away. Sturdy finger joints connect planks of slow­ growing, northern Swedish pine to form the solid wood frame. And, of course, everything is wrapped in our wonderfully soft fabric made from durable cotton. Marquis boasts one more ingredient: 166 years of bed-building expertise. 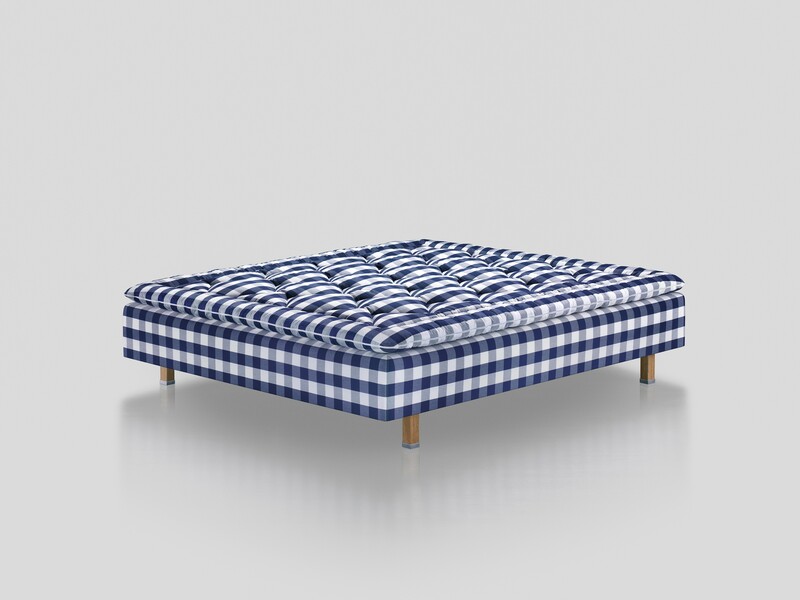 Ir may be our sim­plest model, but it lacks none of the tradition, craftsmanship or quality materials found in every Hastens bed. That's why we are convinced: Try Marquis for just 15 minutes and it will change your view of sleep forever. 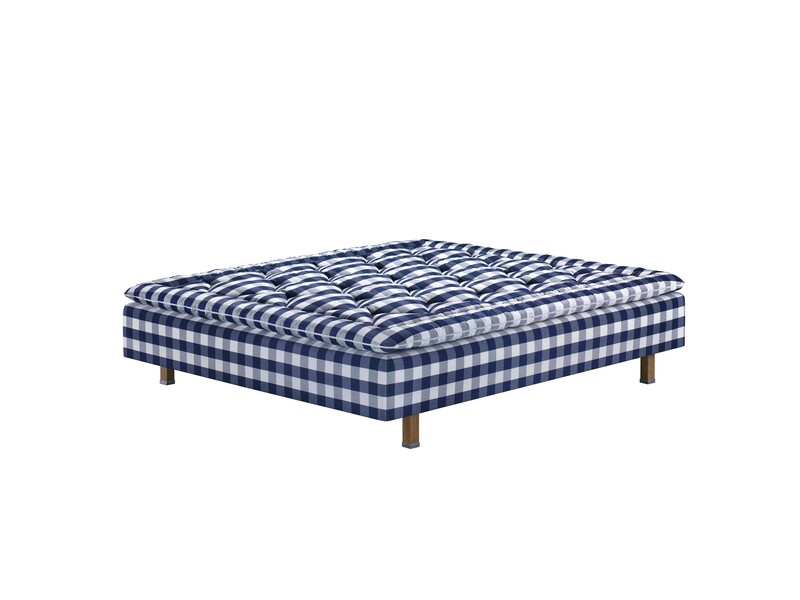 106.5 kilograms of the genuine Hastens experience. 1 Bonnell spring system, 6.7 cm high, with machine­knotted coil springs. 1 frame in solid, slow-growing Swedish pine with finger joints, 9.2 cm high. YOUR BODY IS UNIQUE. YOUR MARQUIS CAN BE TOO.